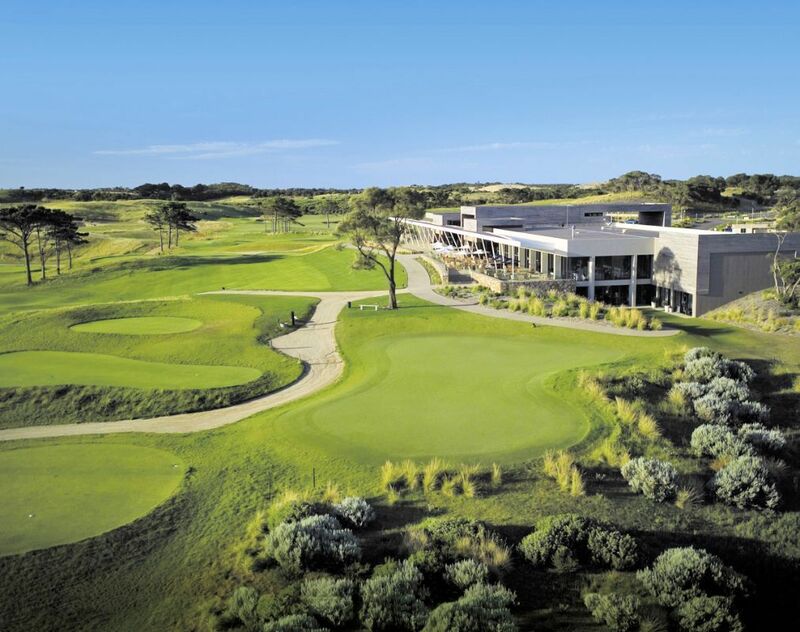 Moonah Links is a 196 Hectare development set in the heart of the Mornington Peninsulas cups region. An area renowned throughout the world as one of the best tracts of land for links golf, perfectly suited and requiring minimal environmental impact. The topography comprises undulating ancient dunes and is near perfect for links golf. 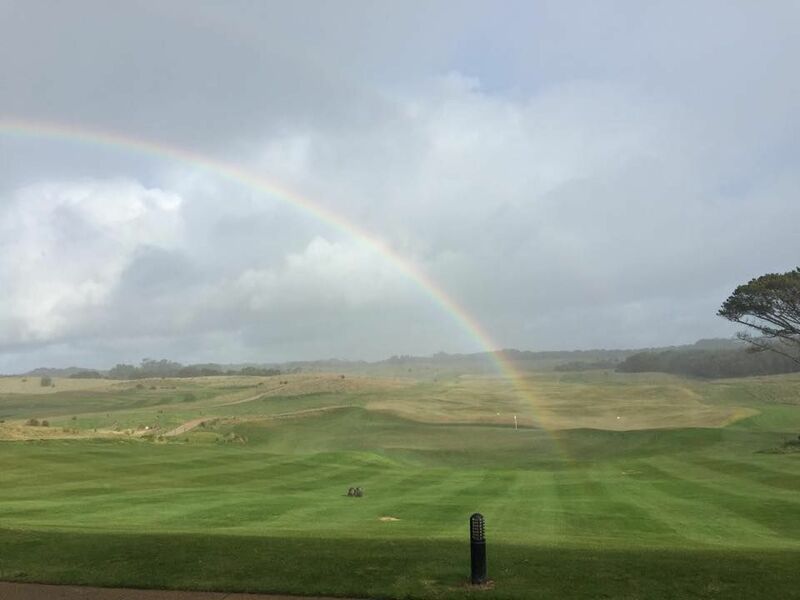 The naturally draining sandy soil avoids water logging and keeps the course playable all year round. 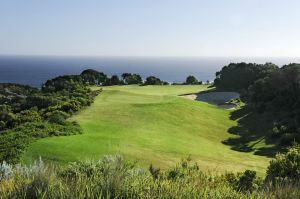 The course is a loop of 18 holes that generally follow the valleys through a variety of landscapes ranging from ancient Moonah woodlands to open links land. 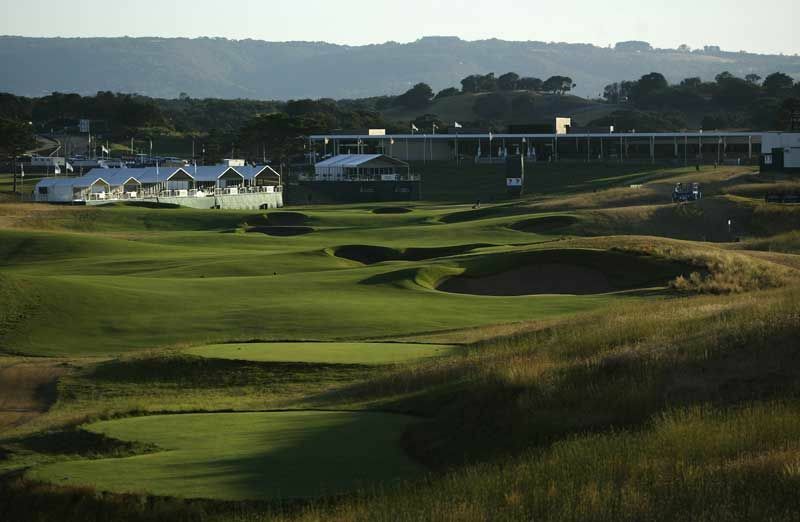 The fairways are generous and the putting surfaces gentle, but the bunkering style is bold and wild in appearance. At 6,315 metres, the course should be fun, but it won’t be a pushover. It measures 6783 metres, so it offers more than a casual stroll in the outdoors. 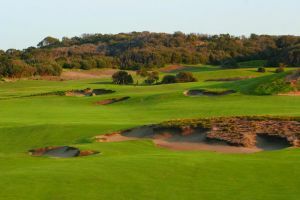 It is a mighty and ferocious test of golfing ability, the likes of which even the top pros only occasionally experience. In addition to its condusive natural contours, the site is blessed with ever-present wind of some direction and strength, and this enhances its attributes. Planning has arranged that no particular direction is especially helpful, it is always a factor. Travel South down St Kilda Road, continue through St Kilda junction turning right onto Nepean Highway. Travel all the way down Nepean Highway, past Brighton, past Southland shopping centre, over Warrigal Road to White Street Mordialloc. Turn left into White Street from the service lane and then go all the way to the end of White Street. Turn right into Boundary Road / Wells Road, go down Wells Road turn left at Springvale Road (McDonalds on opposite cnr.) then a quick right onto the Frankston Freeway. Continue along Frankston freeway to end, continue straight onto Moorooduc Highway which becomes Mornington Peninsula Freeway and continue to end. Go straight ahead through first roundabout to end of Freeway extension, turn left at T junction (roundabout) onto Boneo Road. 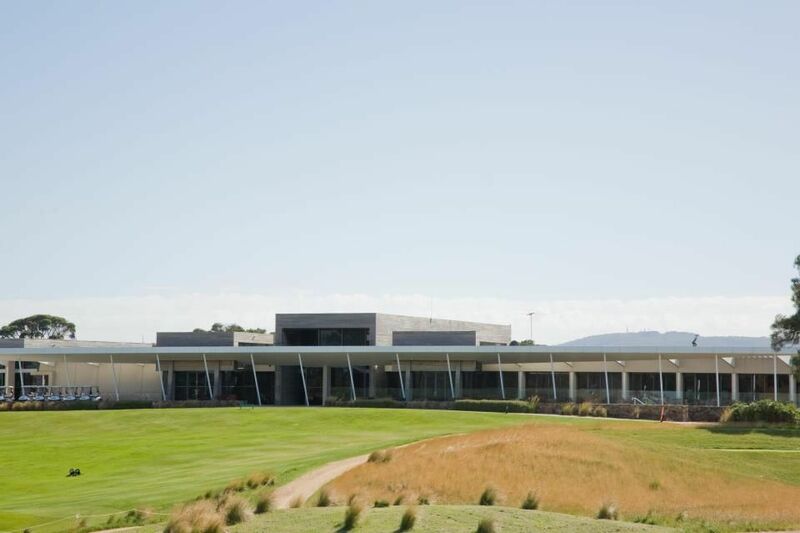 At next roundabout (CFA fire station) turn right into Browns Road, continue on past Eagle Ridge Golf Club then do a left into Trumans Road and follow sign posts to Moonah Links entrance on right. 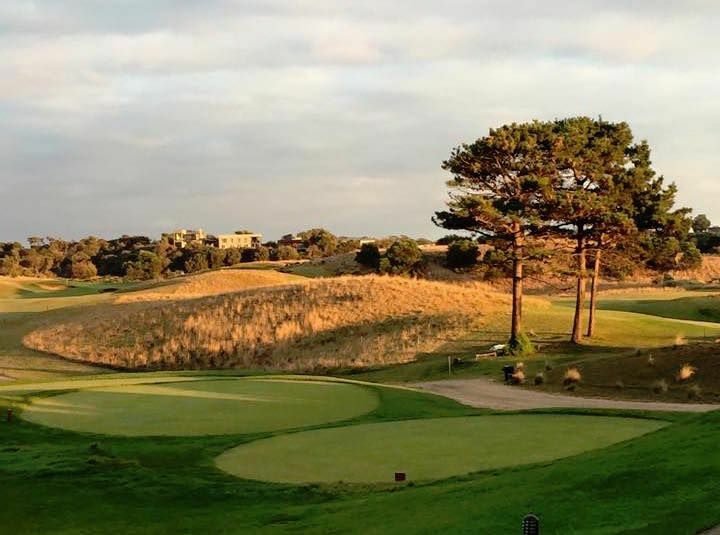 Moonah Links Golf is not yet in our pool of Golf Courses for orders.